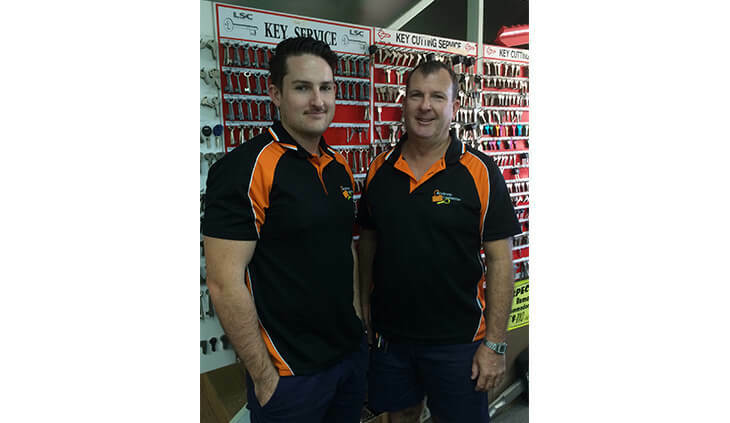 With more than 40 years’ experience in the Brisbane locksmithing trade, we offer practical, economical solutions to all your lock and key problems, and can fit new locks and cut spare keys for your convenience. In 2000, Paul Benson launched his own Brisbane South mobile locksmithing service after spending almost 30 years in the profession. Four years later, he then expanded by opening a workshop on Tradelink Road in Browns Plains as well, making his locksmith services more accessible to customers as they could easily drop off their keys and locks. 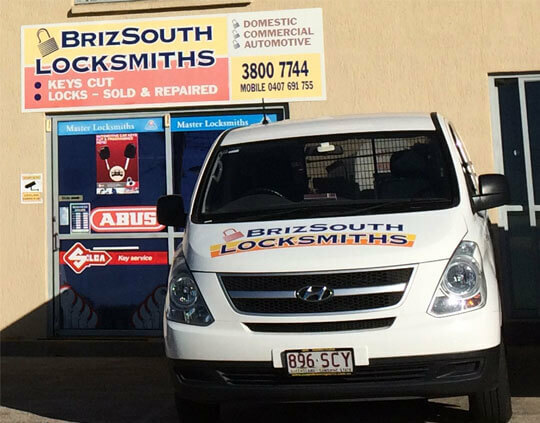 At BrizSouth Locksmiths, we value all of our customers and we take your privacy very seriously, so you can rest assured that we will ensure your security at all times. We are dedicated to providing a quality locksmithing service and our team of qualified locksmiths will always maintain professional and discreet conduct you can rely on. As a family owned and operated locksmith service, we understand the importance of great customer service and insist that our team always maintains our high level of professionalism and reliability. Our main aim is customer satisfaction and security. We want to make sure you and your family are safe, and able to access your house, car or business as easily and simply as possible, while ensuring any unauthorised visitors are unable to gain entry. As locksmith professionals, we can discuss different options for your different needs, and let you know the right product for your specific situation and budget. 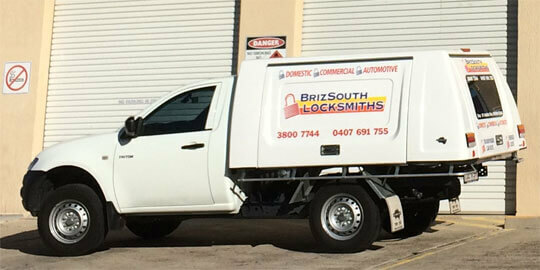 BrizSouth Locksmiths is proud to stand behind our workmanship and products. All of our services have a full warranty and are of a professional standard. Our expert team offer the best security advice to our customers at their home or business to give them peace of mind and security. With our economical prices and experienced team, you can’t go wrong! Call our office today to arrange our mobile locksmith to visit, or call into our workshop in Browns Plains and you will be impressed by our great customer service, economical prices and attention to detail, as well as our knowledge and passion for all locksmith products and solutions. Whether you need our assistance in fitting new locks on your home, replacing car keys or cutting keys for your business premises, you can trust us to do a great job every time.